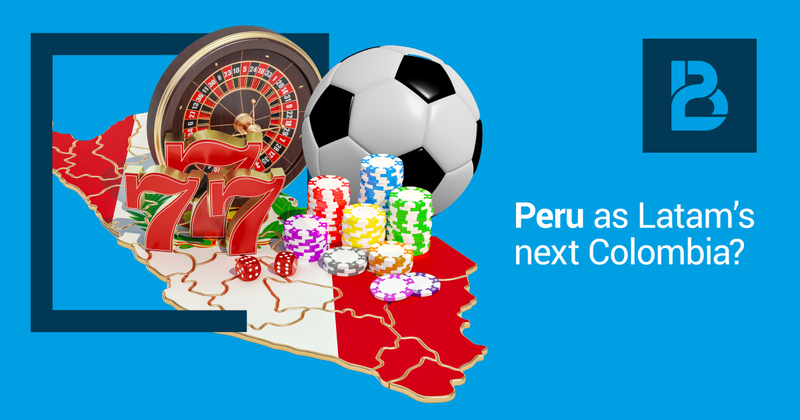 12th June, 2018 — With the new framework that is set to regularize its online iGaming market not a matter of if but of when, Peru is fast emerging from the shadows of other major players in the Latin American region. 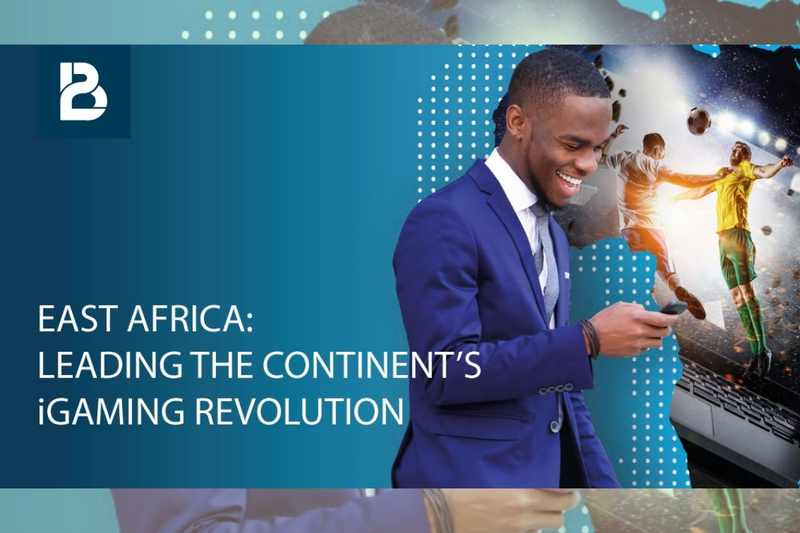 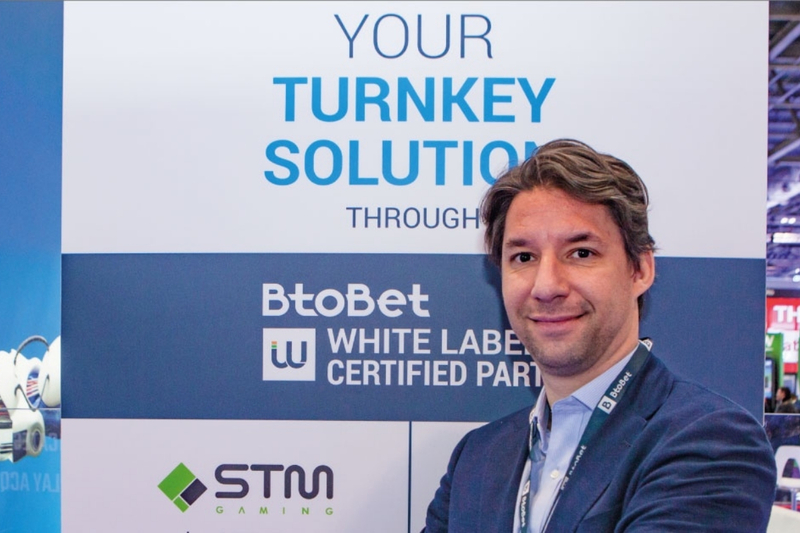 However, he emphasized that even in such favorable circumstances, success in the region is not a foregone conclusion, and as indicated in BtoBet’s latest Industry Report, operators must make the right decisions in order to put themselves in a position to reap the much sought benefits. 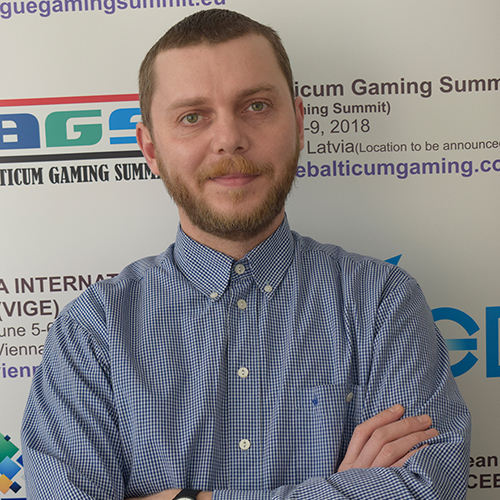 PGS 2018 will provide the ideal staging for BtoBet to meet with local and international operators and demonstrate how its sportsbook and gaming platforms would perfectly suite the Peruvian market, offering a relatively great freedom as regards the content offered, shaped on the local players’ preferences. 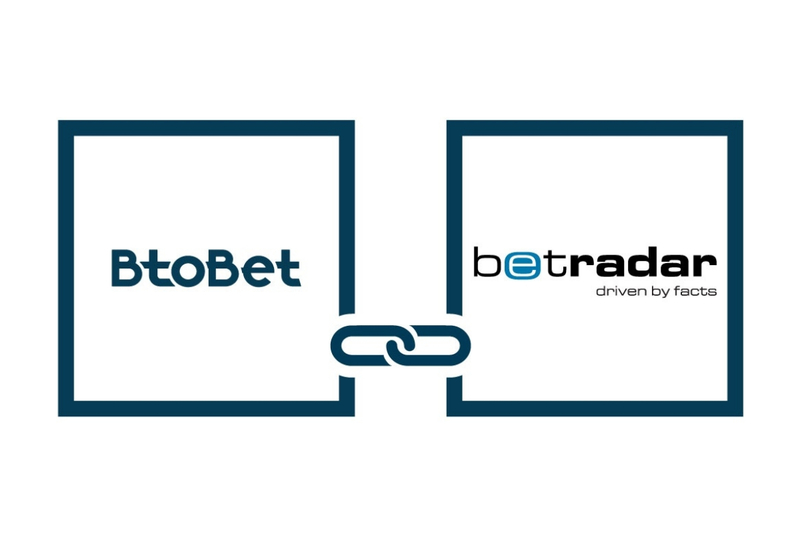 Contact our dedicated team of experts either through sales@btobet.com or by calling on +356 27135974.